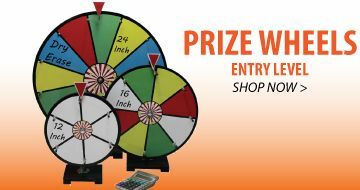 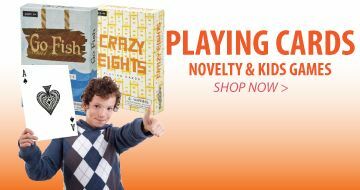 Check out our catalog for carnival supplies including prize draw tickets, raffle drums, prize wheels, plinko boards and more. 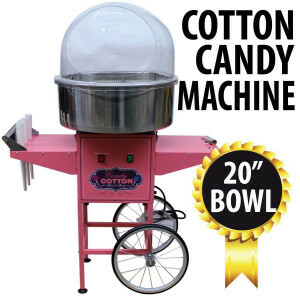 We also carry a selection of quality popcorn and cotton candy machines and supplies to keep them replenished. 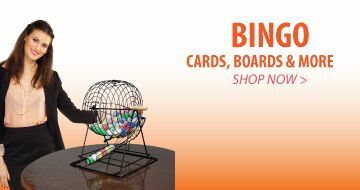 We have carnival supplies to help with almost any school carnival booth - at discount prices - just what you need for your elementary school carnival, church fair or promotional business application. 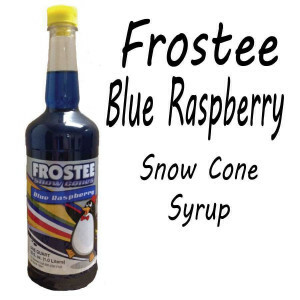 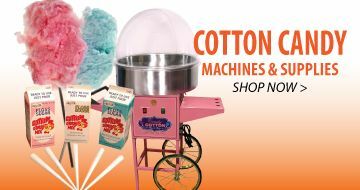 Add something extra to your parties with fairy floss machines or fresh movie popcorn with summer heat how about snow cones too ?. 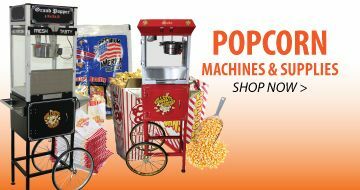 We carry a selection of quality popcorn and cotton candy machines and supplies to keep them replenished. 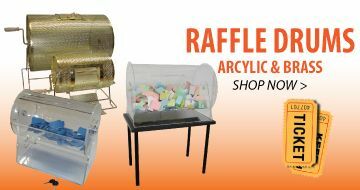 We have carnival supplies to help with almost any school carnival booth - at discount prices - just what you need for your elementary school carnival, church fair or promotional business application. 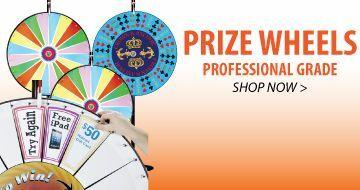 We offer these prize wheels of fortune in a variety of options to make sure there is one to fit every occasion. 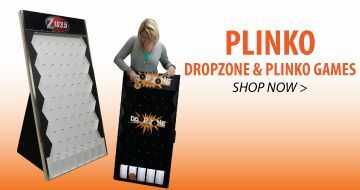 We offer floor-standing, mini, as well as super large sized. 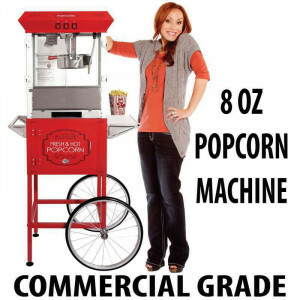 Shopping for a new commercial grade popcorn machine can be confusing. 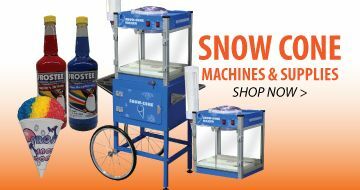 Features such as kettle size and wattage has you scratching your head.